Televisions do not come more beautiful than this. The delicately crafted oak wood lamellas on the front create a warm organic contrast to the dark cool glass panel and the square aluminium frame that encloses all sounds and visions with clean precision. 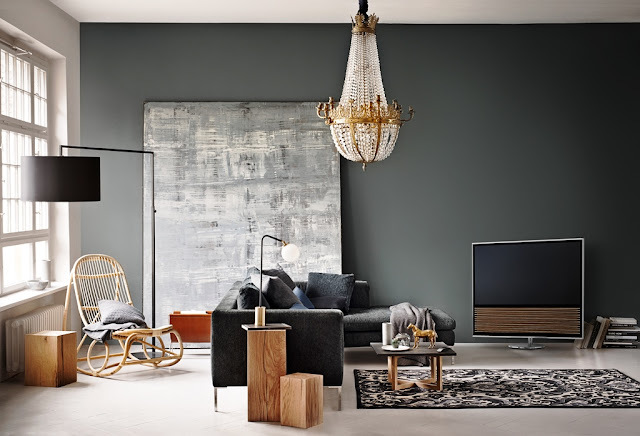 The new 4K Ultra HD TV honours the iconic design tradition and craftsmanship of Bang and Olufsen. BeoVision 14 presents a timeless elegance that matches its supreme sound, perfect picture and advanced connectivity options. BeoVison 14 comes with a 40- or 55-inch LED-based LCD screen with anti-reflection front glass, which dampens disturbing reflections with more than 98%. Furthermore, the TV includes sophisticated technologies to ensure optimum image and sound, whether you are watching films, listening to music or playing games. BeoVision 14 is powered by the Android TVÔ platform, which provides fast, and easy access to an endless amount of web based content and exciting apps for entertainment, news and gaming. The integrated Google Cast technology enables streaming of movies, photos and music straight from the mobile phone or tablet at the touch of a single button. BeoVision 14 also handles new formats such as HEVC, which allows streaming of 4K content directly from online sources. BeoVision 14 will of course integrate seamlessly with all the other BeoLink Multiroom products from Bang and Olufsen. 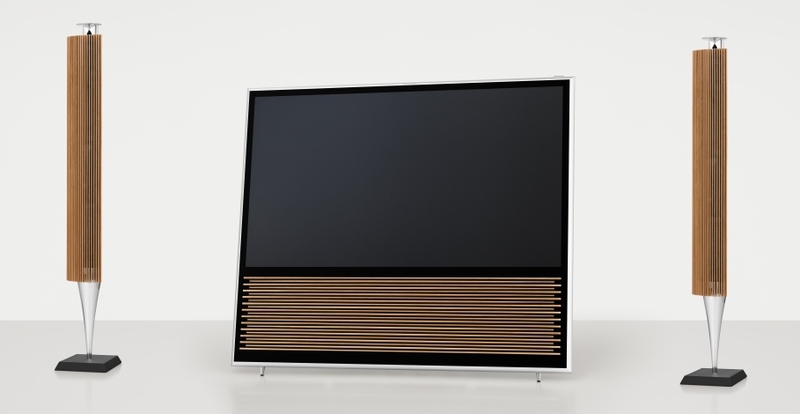 Simultaneously with the launch of BeoVision 14 Bang and Olufsen introduces a new version of the iconic BeoRemote One. The new BeoRemote One Bluetooth presents a button layout that includes four MyButtons that allows to take a snapshot of a setting and then revert to the exact same at the touch of just one button. 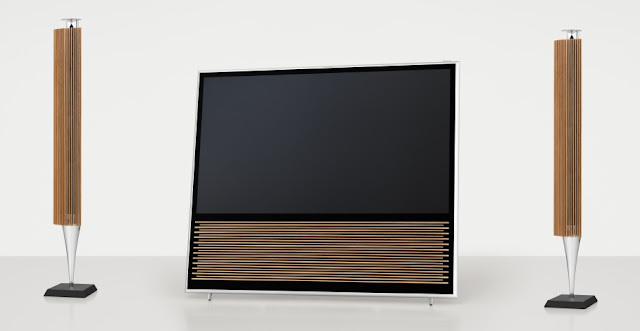 The new iconic TV from Bang and Olufsen offers total freedom in terms of placement options. Choose a motorised floor stand for intelligent adjustability using only the remote control, hang the TV on the wall like a work of art – left or right hinged, or place it casually leaned back on a fixed easel stand.As an alternative to oak lamellas, cloth fronts are available in multiple colours to customise the appearance of BeoVision 14 to your interior décor. BeoVision 14 will be available in Bang and Olufsen stores from end September at the below recommended retail prices – excluding a motorised stand, easel or wall bracket.